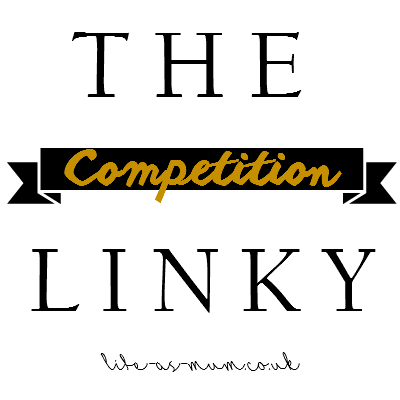 Welcome to week one of The Competition Linky. The name says it all really. 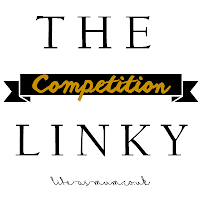 This linky will be up for one whole month for you all to link up your giveaways. All kinds of giveaways welcome - Blog, Instagram, Facebook, Twitter etc. You can link up as much giveaways as you like. There are just a few simple rules below if you could read them before linking up please. 1. You must write the END date when you link up. 2. Post as many giveaways as you like BUT do not link up the same giveaway more than once. 4. Add the linky's badge or link in the giveaway post, on your blog or somewhere else on your blog. So people know about the linky. Feel free to tweet me at @lifeasmumblog. I will re-tweet every time. Now all that is left is for you all to link up your giveaways! Good luck guys!